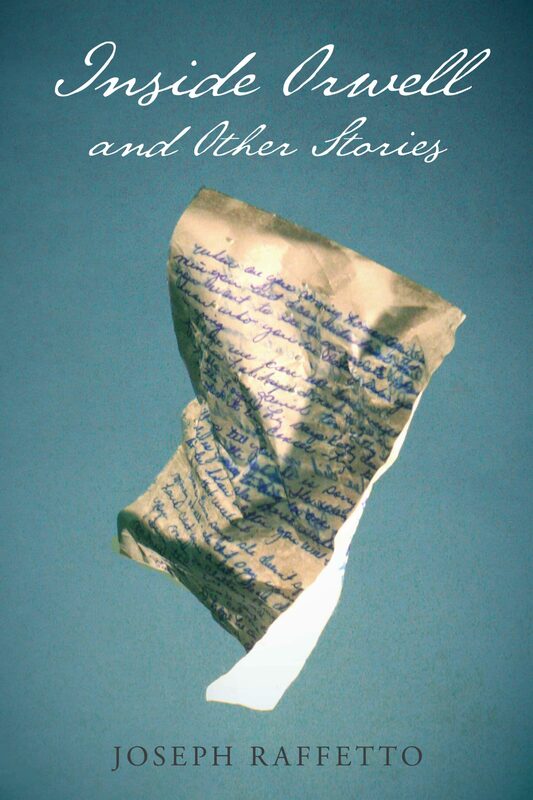 Inside Orwell and Other Stories consists of three powerful novellas and one short story by Joseph Raffetto. The new work includes Three A.M., a look back at Scott and Zelda's fall from grace; Inside Orwell, a novella about George Orwell's remarkable life and experiences in the Spanish Civil War; The Selection of '92, the comic tale of two colorful copier salesmen during the final days of the 1992 presidential election; and The Georges, a story of the furies inspired by the Trayvon Martin murder with insights provided by George Zimmerman, George W. Bush, and George Orwell. Three A.M. After Scott and Zelda Fitzgerald's remarkable early romance came financial excess, sexual problems, Scott's alcoholism, Hemingway, Gatsby, Zelda's illness, Hollywood, and the undercurrent of loss and love that marked their later lives. This is a look back at the dark side of paradise. Inside Orwell George Orwell was a person of the Left, dedicated to fighting Communism, Fascism, imperialism, racism, and classism. He wrote in his diary: "Apparently nothing will ever teach these people that the other 99 percent of the population exist." This is the story of Orwell's experiences in the Spanish Civil War and how he became the most important writer of the twentieth century. The Selection of '92 The Selection of '92 captures a time and a place that moved and changed us all. This comic novella takes us back to the mad, sometimes inspiring, gut-wrenching presidential election of 1992. The two protagonists, colorful young copier salesmen, representative of the Democrats and the Republicans, are passionate and irresponsible as they try to outdo each other and their competitors. The Georges A white man experiences an all-encompassing rage after the murder of Trayvon Martin. His internal life is a powder keg, and his anger spills over to all the lies told about the Iraq War by the news media.